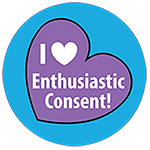 Enthusiastic Consent is a 501(c) non-profit organization (EIN #83-1241420). 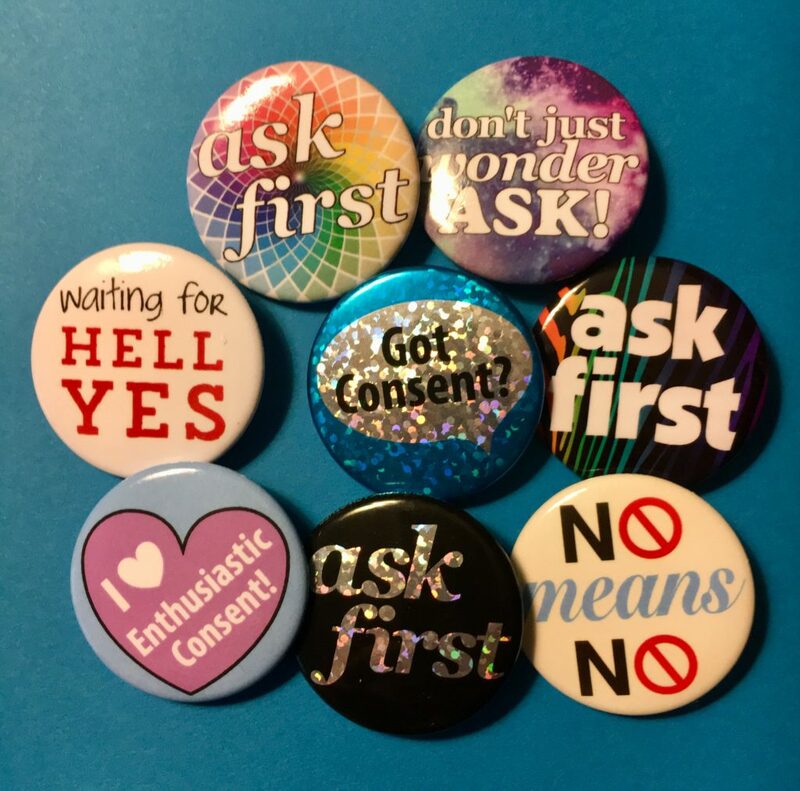 Our mission is to promote awareness and provide education around enthusiastic consent. Check out our non-profit profile on Guidestar! Amazon Smile: Support us while you shop! Paypal: One time donation with no CC fees removed.